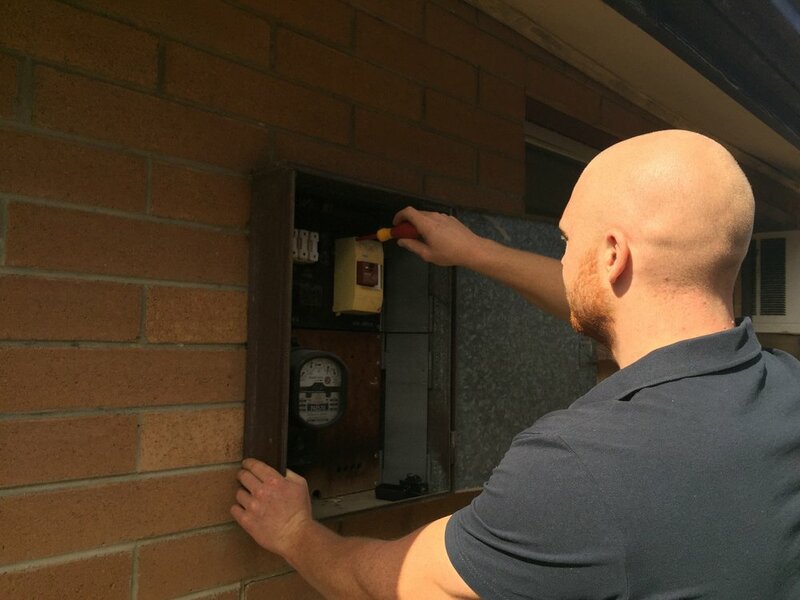 We provide electrical services to Mitcham and all surrounding suburbs within a 30 km radius. Our electricians are honest, polite and respectful of your home or business and will listen to your needs. Please contact us to discuss your next electrical job!